Traditional Thai medicine based on 3000y/o ancient recipes. 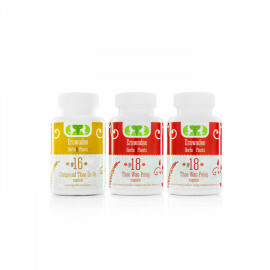 Combined use of preparations No.18 Tao Wan Peing (2 Packings) + No.16 Thao En On exerts a pronounced anti-inflammatory and anti-degenerative effect, chondroprotective effect, reduces pain and joint stiffness. The combined effect of the anti-inflammatory and antidepressant (chondroprotective) effect of No.16 Thao En On and No.17 Bua Bok, which stimulates the synthesis collagen (the basis of connective tissue) is necessary for the treatment of diseases of the spine, accompanied by inflammation, pain, degenerative-dystrophic changes in cartilaginous tissue . The use of the complex significantly reduces inflammation, removes radicular edema, facilitates the state of intervertebral herniation and protrusion of intervertebral discs. 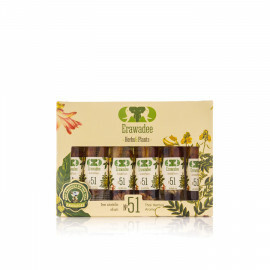 No.40 Gingko Biloba and No.59 Tripfala improve microcirculation in the vessels of the brain and in the parenchymal organs, reduce the risk of thrombus formation in the brain and coronary arteries, improve the nutrition of the retina of the eye. It improves memory, brain activity, cognitive abilities, reduces the degree of encephalopathy. Combination with the reception of No.17 Bua Bok enhances the effect of the drugs, improves concentration and has a mild soothing effect. 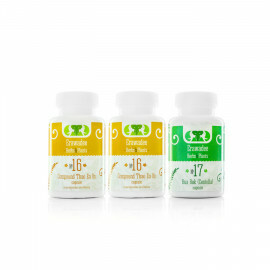 The complex is intended for improving of the male body, normalizing the hormonal balance, improving the activity of the cardiovascular system, the central and autonomic nervous system, the state of muscles and positively affecting the quality of intimate life. The use of drugs No.44 Kwao Krua Dang, No.34 Kra Chai Dam and No.25 Kra Chai has a general tonic effect on the male body, normalizes the hormonal balance, relieves inflammation of the prostate gland, increases resistance to sexual infections, prevents the appearance of tumors, coronary heart disease , heart attacks, strokes. Strengthens coronary vessels. Improves and stimulates the work of the heart. Increases mental and physical activity, potency. Reduces the level of cholesterol and glucose in the blood. Activates the activity of the adrenal glands. 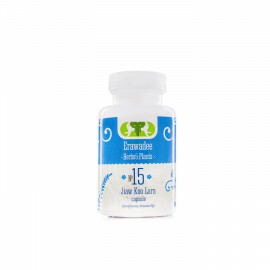 Provides excellent health, skin, hair and nails health, keeps calcium in the body. 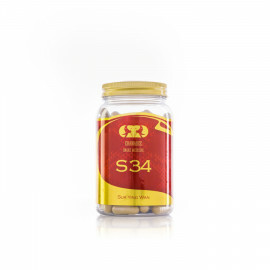 No.5 Legendary red balm for the treatment of joints Ya Mong Dang (Warming). Active ingredients in the composition allow penetrating into the deep layers of the skin, acting on the nerve endings, which leads to rapid relief of pain, eliminates muscle spasm and increases metabolism. 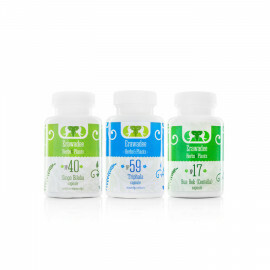 Removes edema, eliminates muscle spasm. Indications: Severe acute pain with arthritis and arthrosis, gout, neuritis, inflammation of the tendons of the muscles (tendovaginitis). No.6 Ya Mong Sarad Pang Pon (Cooling) - Green Balsam It is used for pain in the back (spine) with osteochondrosis, disc protrusion, intervertebral hernias. Prevention and treatment of vasculature (varicose). Strengthens the vascular wall, improves the work of venous valves, prevents thrombosis, eliminates edema. Indications: Inflammatory and degenerative diseases of the spine - osteochondrosis, disc protrusion, intervertebral hernia, radiculitis, osteoporosis Varicose veins, acute pain (lumbago) in the lower back (lumbago, ischialgia). 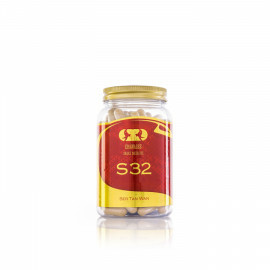 No.7 Ya Mong Sud Pai (Remedy for bruises and bruises) - Yellow balm Restores tissues after various injuries, injuries, fractures and sports load. Has vasodilator, anti-inflammatory, wound-healing effect. Significantly accelerates the disappearance of hematomas in various areas of the face and body by improving microcirculation. Effectively anesthetizes. Reduces swelling. Indications: Contusions of soft tissues, recovery period after fractures. Muscle aches, including after sports loads. Stretching and tearing of ligaments. Closed injuries, abrasions. It is used in sports medicine. No.8 Ya Mong Khao (Cold) - White balm Acute respiratory diseases, bronchitis, pneumonia, prolonged and dry cough, migraine, headache, insomnia. No.38 Ya Nuad Maw treats urolithiasis and gout. Removes urea, uric acid, salts, chlorides. It loosens the kidney stones and prevents their formation. Has anti-inflammatory effect. 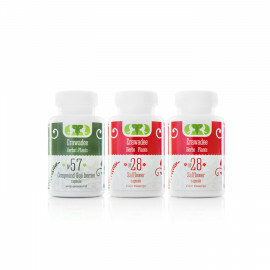 Normalizes blood circulation in the coronary and peripheral vessels. Improves myocardial conductivity. Reduces cholesterol. Normalizes the work of the heart. 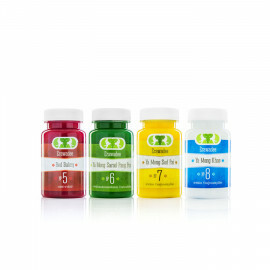 Biostimulator of the immune system, antioxidant. It restores liver cells and activates their work. 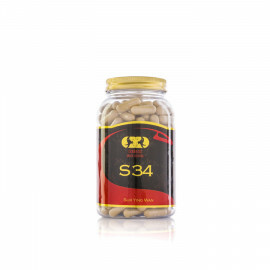 Accelerates the removal of toxins from the body. 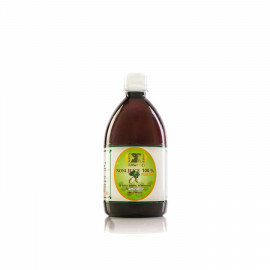 Clears the bile ducts, supports the normal functioning of the liver and gallbladder. Eliminates the liver parasites. 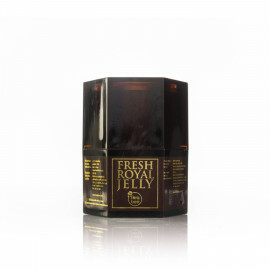 Efficiently cleanses the lungs of nicotine, tar and other toxic substances. Removes inflammation. Has anti-inflammatory and analgesic effect, eliminates joint and spinal pain, improves joint mobility and blood circulation. 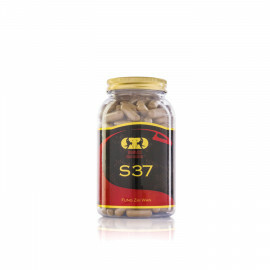 Strengthens bones, prevents age-related and post-traumatic calcium loss and restores its content in bones to normal. Relieves muscle spasms. 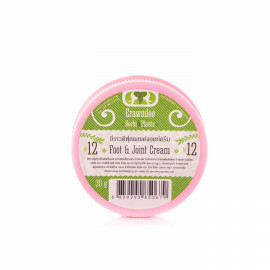 Effectively heals cracks on the heels, nourishes and softens the rough and dry skin on the elbows, knees and feet. Softens the corns and prevents their appearance. Jiaogulan (Andrographis Paniculata) “Herb of Immortality". Has a wellness and rejuvenating effect. Increases the body's resistance to the harmful effects of physical, biological and chemical origin. Enhances the regeneration of tissues. 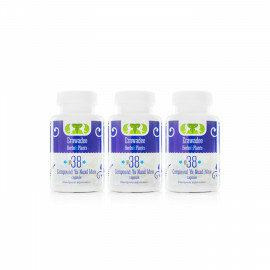 Improves the endocrine and autonomic regulation. Supports the overall tone and performance, including the elderly. Recommended as an additional and preventive medication. 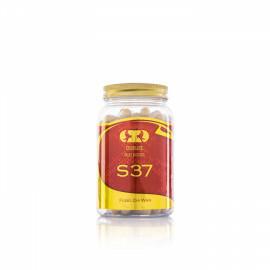 Strengthens the immune system, raises working capacity, improves well-being, normalizes metabolism, facilitates the tolerability of medicines when curing various diseases. Accelerates the growth and development of children and adolescents. Natural 100% NONI juice helps to keep the immune system healthy, contains antioxidants that help increase internal energy and improve physical condition. It does not contain genetically modified components, dyes, additives, preservatives. Does not contain alcohol. Promotes the normalization of metabolism, shows an analgesic effect. It stimulates the energy potential of the body, an effective hepatoprotector, a unique antioxidant, increases the body's overall resistance, strengthens immunity, shortens the duration of treatment for various diseases due to improved assimilation of medicines, normalizes digestion processes, exerts a pronounced protective antiradionucleide (protection and recovery after radiation exposure) affects the psychoemotional state, prevents premature aging and due to of the normalization of protein synthesis helps get rid of bad habits.